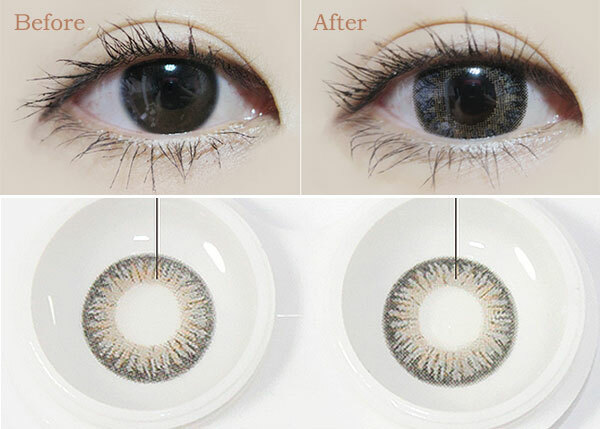 LensMe Shining 3 Color Gray circle lenses blend seamlessly to dark eyes due to its 3 color gradiation. It looks more natural on the model than it does in real life. 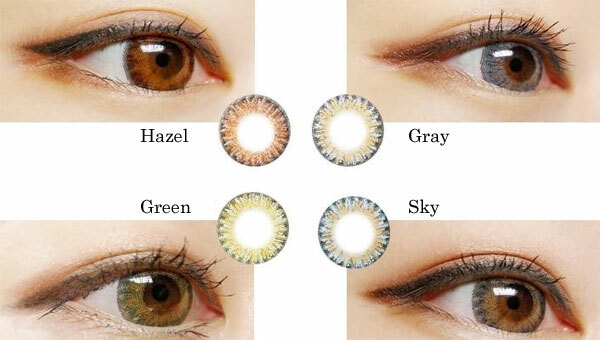 I wouldn't recommend the lenses (color wise). Contacts look kinda creepy and do not blend properly with dark brown eyes. The size of the contacts seem okay since I am not looking for eye enlarging ones.